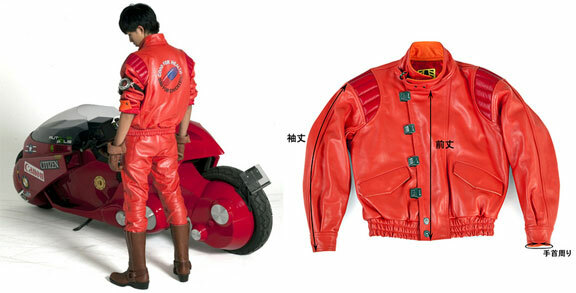 the jacket is made from oil-softened cowhide leather and comes in medium, large, double-large, and triple-large (Japanese sizes, mind you). A black version is also available, although that one replaces the capsule image with a graphic that reads “2019 A.D. 28 Neo Tokyo.” Both items are available for pre-order now for Â¥69,800 or approximately $900. more information and pictures at ComicsAlliance.